Watching a film in the theater has its own charm and no amount of streaming services can take the joy of catching your favorite Avenger movie or horror film in a theater. In a city like Mumbai, full of movie theaters, every theatre caters to a different audience with different priorities. 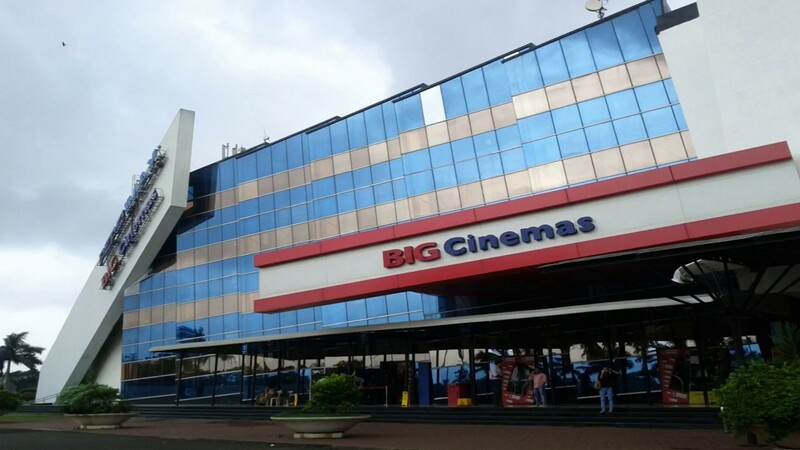 Here are top 5 movies theaters across Mumbai you must visit to watch the latest releases. 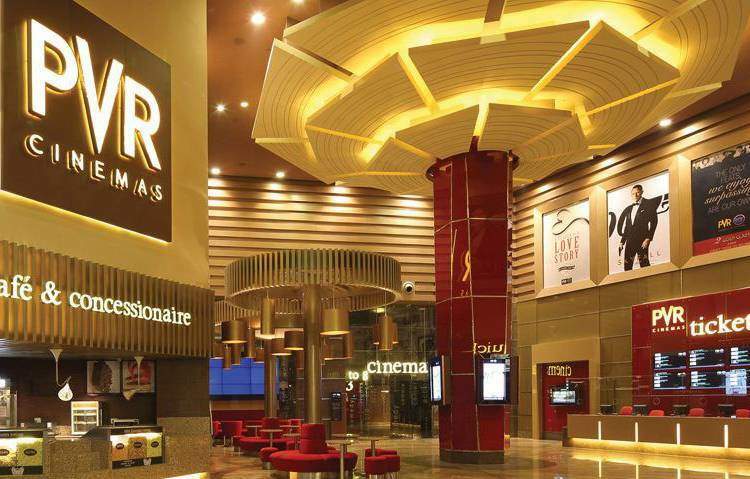 One of the most successful chains of theaters, PVR has changed the way Mumbai watches films. They have also taken over older theaters and made them more millennial-friendly. 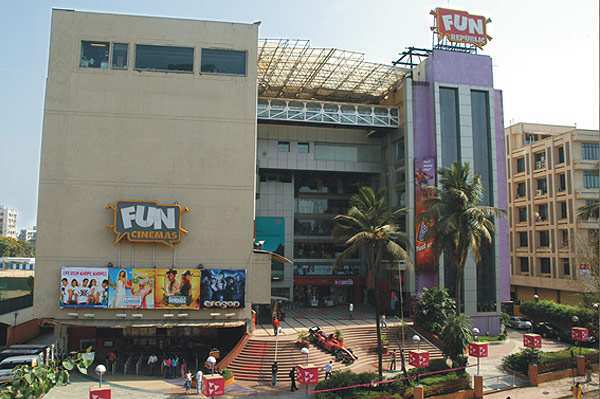 Built over 80 years ago, Regal Cinema still stands tall and is known to Mumbaikar. The first film to be shown here was a Laurel and Hardy film – The Devil’s Brother in 1933. 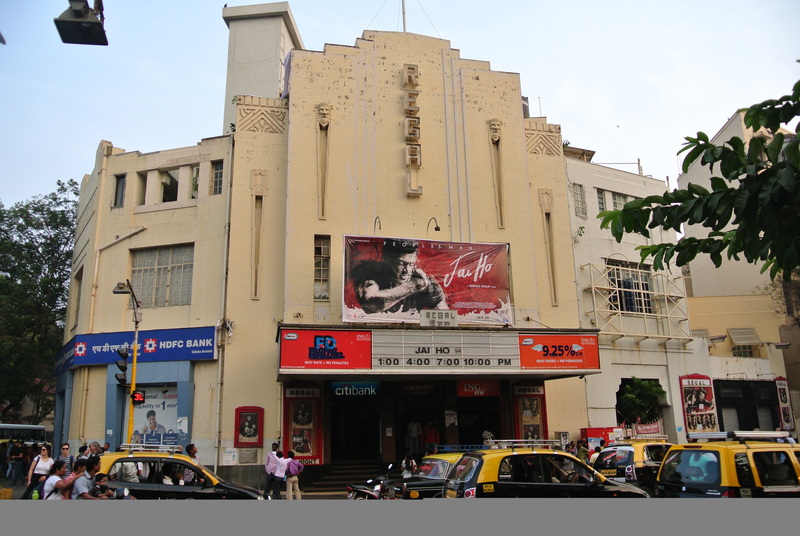 Built in 1930, Metro theater is one of the oldest movies theaters in Mumbai. It is an Art Deco Heritage grade IIA multiplex movie theatre and is iconic. Surrounded by fun eating joints and cool places to catch a few cold ones after the movie, Cinepolis is a good movie destination for the people in Western Suburbs. Magtterden supports Mumbai’s rich art culture by enabling visual artists to showcase their work. 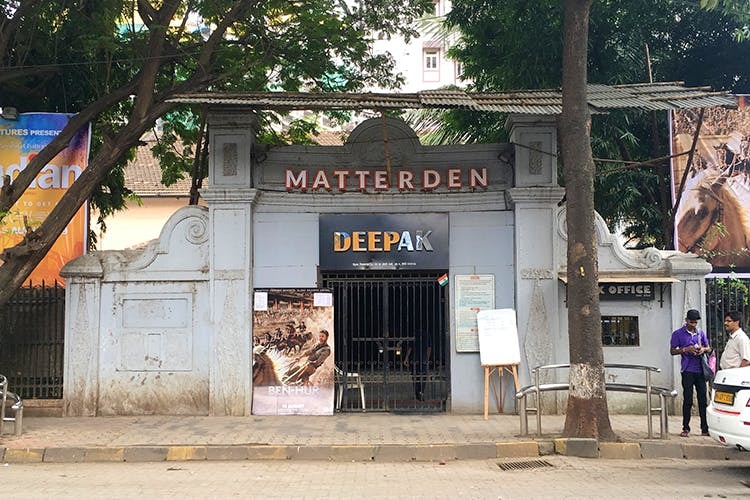 Arthouse film screenings also happen here, making it a coveted destination for all the art lovers in Mumbai. Everyone knows IMAX! It’s signature screen makes films, especially visually stunning films, look even better. With an optimum seating capacity, great technical advancements in terms of seats, screen, and sound, IMAX scores well on all checkpoints.